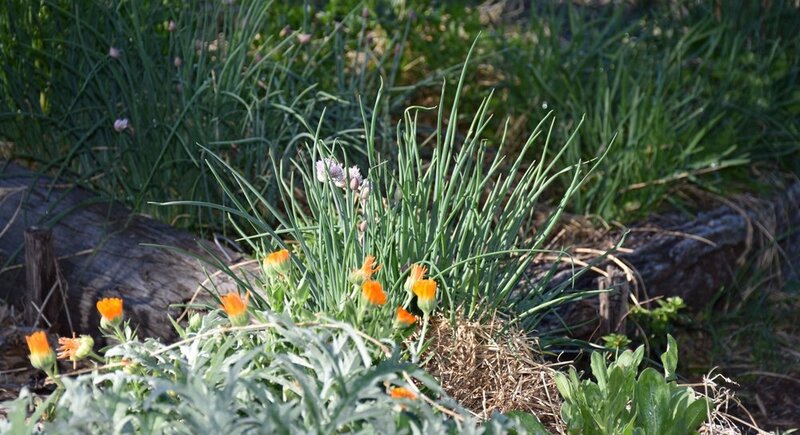 Rahamim's community garden offers all residents of the Bathurst region an opportunity to meet like-minded people, share tips and tricks around gardening for the Bathurst climate, and to grow and share produce. Members meet on the second Saturday of each month and visitors are very welcome. The community garden is located at 34 Busby Street South Bathurst. For more information about the community garden, email the Rahamim Community Garden management committee. To join the community garden Facebook group, click here and send a join request.